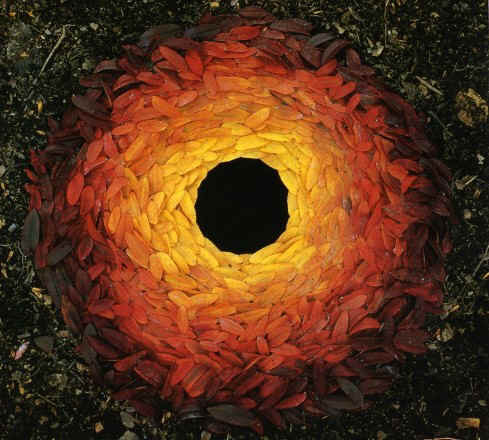 the one below, named ‘Rowan Leaves with Hole’, takes hours of being in a constant state of meditative awareness, which is a state that we, as Buddhists, try to live within. 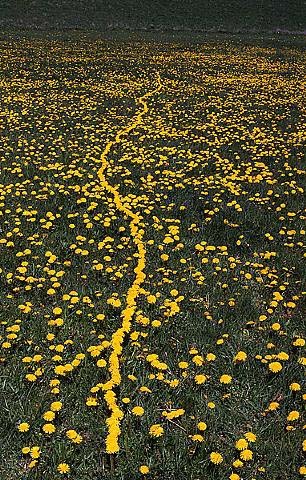 Goldsworthy’s work fills me with awe, also reminding me that the world is an achingly beautiful place, and if we work with it, in non-destructive ways, we can create things that are truly wonderous. This doesn’t just apply to art, but to everything, from buildings, to festivals, to food, and strikes me as being intrinsic to mine and Lou’s chosen way of life. 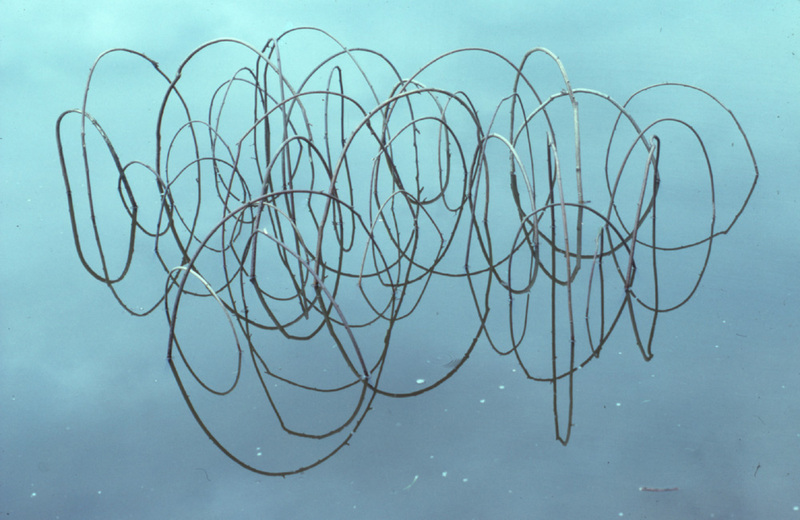 His work also makes me think about the reality of change, the sculptures themselves decaying and changing along with the landscape that they are part of. His work brings back into the foreground of my mind how everything, including myself, is changing constantly, and how there is nothing I can do to stop that, and so the best thing I can do is embrace it, love the changes and keep going. Here is a selection of his work, these pictures are a few of the ones that caught me most strongly, the ones that made me stop and catch my breath, the ones that made me feel, made me be in the moment. 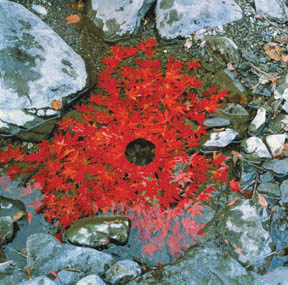 Interesting article in the Observer, another one in the Telegraph, part of the documentary on his work, called ‘Rivers and Tides: Andy Goldsworthy working with Time’, and the Online Digital Catalogue of his work. Go have a look! I bet you will find something that takes your breath away! 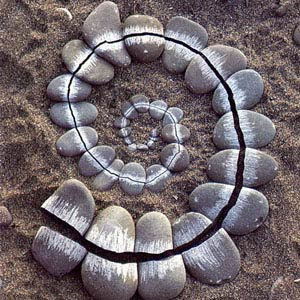 This entry was posted in Art, Awareness, Sculpture and Form by Ruth. Bookmark the permalink.